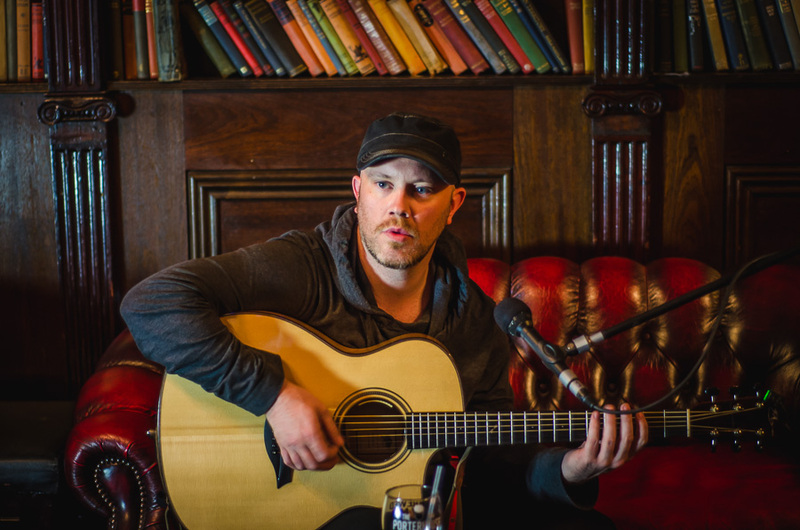 We met Ryan Sheridan for a quick chat and an exclusive acoustic session. ‘Here And Now’ is the title track off his latest album, due for release on 28 August. Ryan Sheridan plays Whelan’s on the day of the release.